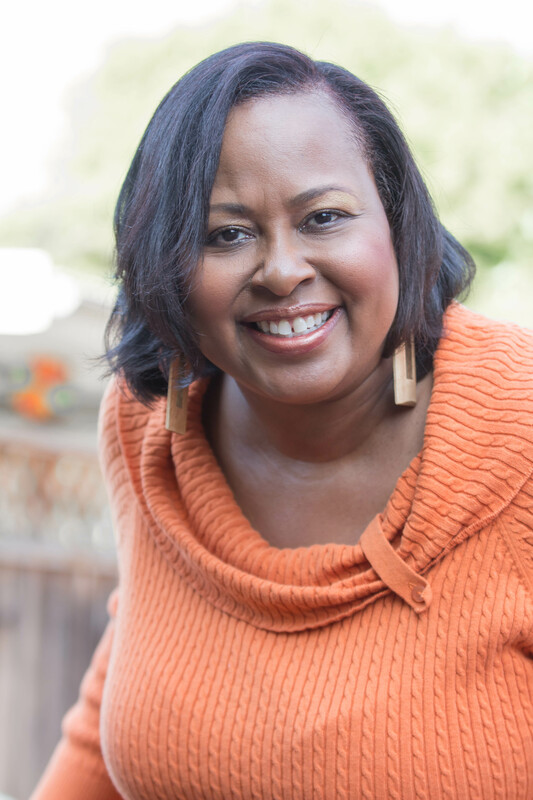 Chatting with us today is self-publushed Author, Patricia A. Saunders. Saunders was born and raised in Connecticut before relocating to the San Francisco Bay Area nearly 23 years ago. She received her Master’s in Management from the University of Phoenix in 2011. After the passing of her mother who had Alzheimer’s, Patricia decided that all the words that she kept to herself were to be released. Her work has been featured on a Coast to Coast Book Tour at the Los Angeles Times Festival of Books, Tucson Book Festival, Miami International Festival of Books and AARP Life@50+ Spring Convention. Also on In the Company of Poet, Women Owned Business Club Magazine, and Alysha Live! Radio Show and Coach Deb Bailey Secret of Success Talk Radio. She performs locally at spoken word events and Capital Jazz SuperCruise Open Mic with Grammy Award Winner Eric Roberson. She is a monthly blogger of her own blog Blessed & Curvy who covers today’s hot topics. She released her first self published book Through the Fire (March 2012) which covered situations, circumstances, and life lessons that have influenced her over her lifetime. On a mission to complete a book a year she released her second book Loving Me (2013) and third Let It Rain (2014) which is also self published and covers various topics from love, grief, self image, self esteem, bullying, and discovery of self love .Her fourth book (2016) This Too Shall Pass was released by AuthorHouse Publishing and readers have given it a five star rating. She works as a supervisor for a corporate financial organization. In her spare time, Patricia enjoys writing poetry, traveling, spending time with family and wine tasting. A&RBC: Tell us a little about This Too Shall Pass? PS: It was written with the inspiration from 3 women. After the passing of my mother who had Alzheimer’s I wanted to give up on life. I felt that I lost everything that was important to me. 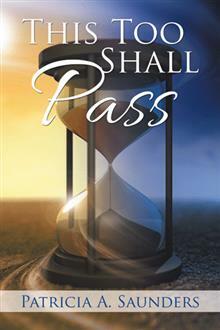 I received three notes cards all with the inscription of This Too Shall Pass. It’s been ten years and I realized that I came through it and there was so much that happened that I wanted to write about. A&RBC: Why do you feel it was time to write this particular book? PS: I feel this is one of my best books because so many can relate to loss of a love one, depression, being in a relationship and starting over. It doesn’t matter what age but the reader can relate to the experiences that I write about. A&RBC: After seeing first hand how Alzheimer’s affects the mind, did this encourage your writing? PS: From my first book Through the Fire I state that the reason that I let my words flow is for a couple of reasons 1. It’s my legacy in case I inherit the disease 2. I always wrote as a kid my deepest thoughts and if one day I can’t say them my family and friends know what impacted my spirit and can carry on. 3. My Mother was my hero! so I dedicated my writing a book annually until the pen stops. A&RBC: What do you want readers to take from your books? PS: I started a blog a few years ago called Blessed and Curvy it touches on everything from poetry, world news, and anything the heart desires. 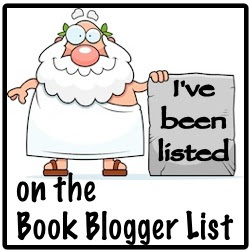 A&RBC: Do you believe blogging is an important tool for authors? A&RBC: Do you host other authors/bloggers on Blessed and Curvy? A&RBC: What are your writing goals for 2017? PS: I just finished my first challenge with National Novel Writing Month where I wrote a novel in the month of November. My plan is release There is Sunshine After The Rain in the spring. This book is a combination of poetry and non fiction so that the reader can see what motivated myself to write the poetry with background between the pages. A&RBC: Do you believe self-publishing was the better option for you? PS: It is a better option for myself because it gives me the freedom to make choices and still control my vision. A&RBC: At some point, do you want to pursue traditional publishing? PS: I just did a Facebook Live where I talked about this . If opportunity came knocking and it was the right decision, the publishing house had my best interest , then I might consider going traditional. I don’t want to lose who I am in trying to go mainstream. This book of poetry spans the journey of life, death, grief, love, and weathering all storms. When life has thrown you curveballs and you think that it’s over, no one is there for you, or no one can love you, it is in those moments when you have to hang on. There is hope, there is love, and there is a second chance. You just have to believe that this too shall pass.